My thoughts on the book: I had enjoyed Victoria Cooke’s previous novel The Secret to Falling in love, so I was keen on reading this new one. Hannah is an endearing character going through a painful breakup. Not only does she have to deal with the humiliation of having been cheated on but she also loses her spa business. What better remedy than go away to get some perspective? This is precisely what Hannah does by applying for a beautician job on a cruise. The perfect gig to travel to exotic places and meet new, interesting people, especially Ben, a jilted groom who decided to go on his honeymoon — wifeless. He’s the perfect candidate for a good chick-lit romance. 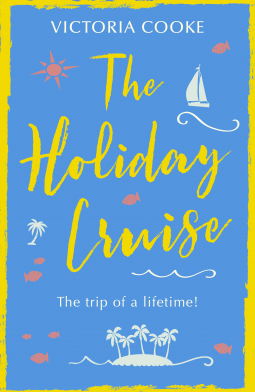 Obviously, the plot is pretty predictable, but as a reader, I still very much enjoyed reading about Hannah’s adventures in the Caribbean, Spain and Italy, as well as her process to finding happiness again. 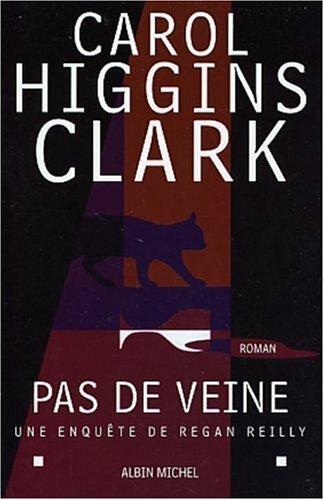 The novel is fast-paced, funny and moving. It’s well written and compelling. I also thought the sisterly bond between Hannah and Jen was deep and poignant. The message about finding your own path, being independent and self-reliant was spot-on. I thought it was a positive, empowering message for all women. Chick-lit can sometimes be deeper than you think!